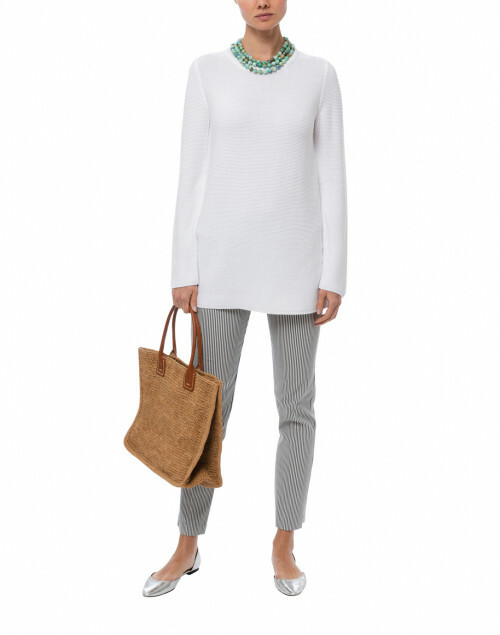 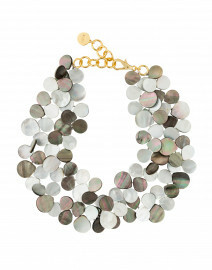 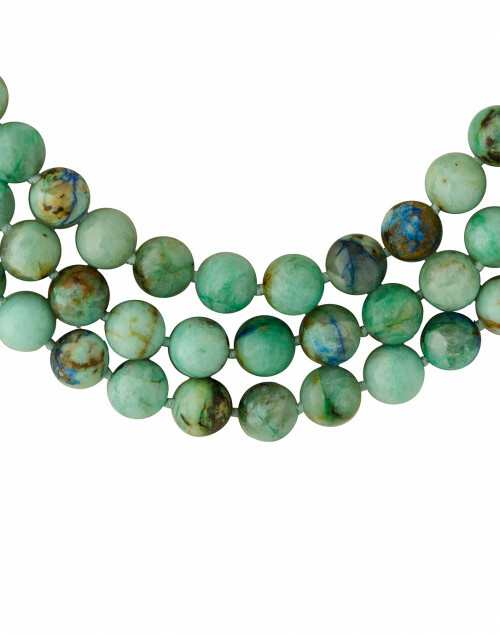 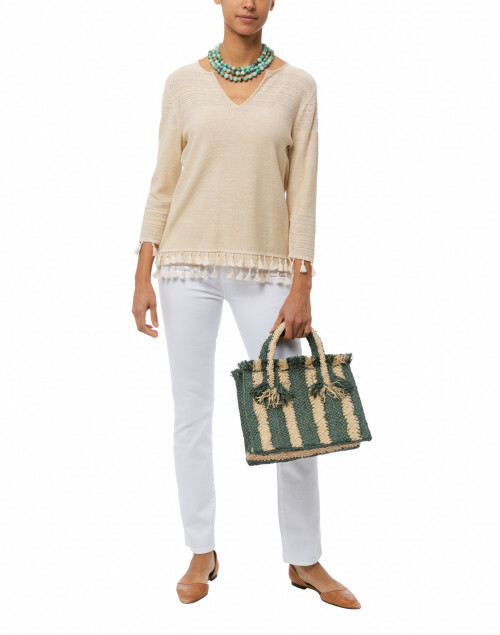 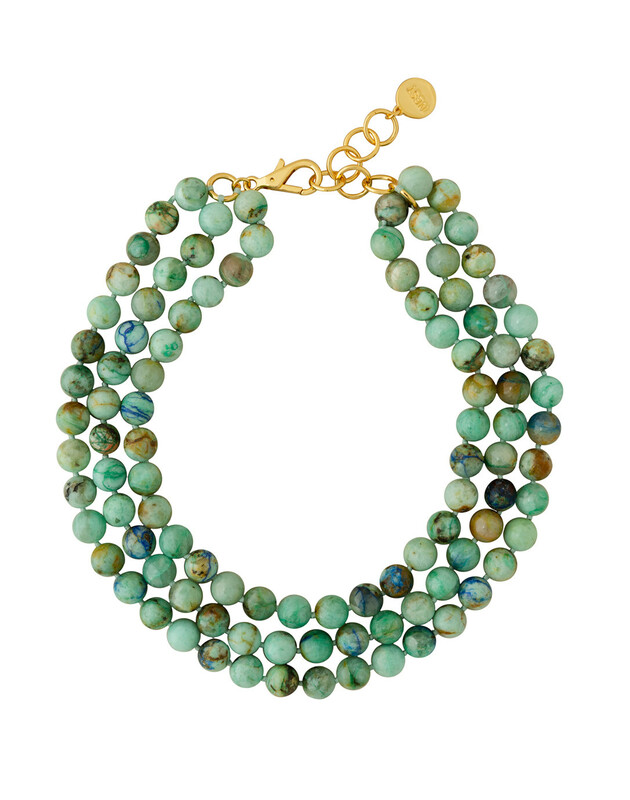 Bring a free-spirited note of adornment to your look with Nest's pale green triple-strand necklace. 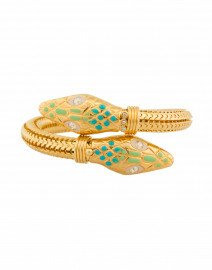 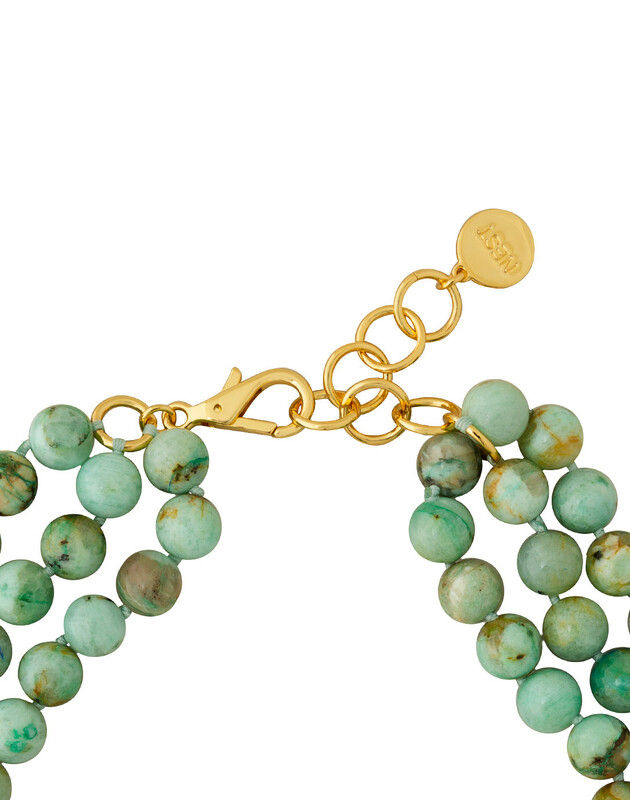 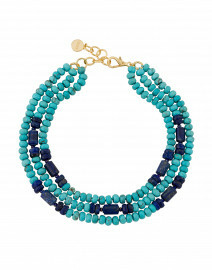 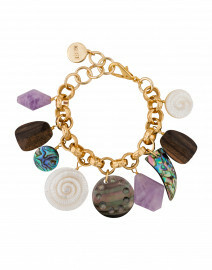 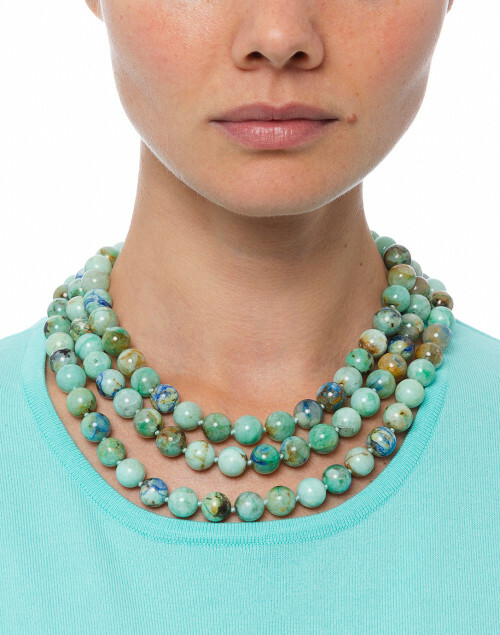 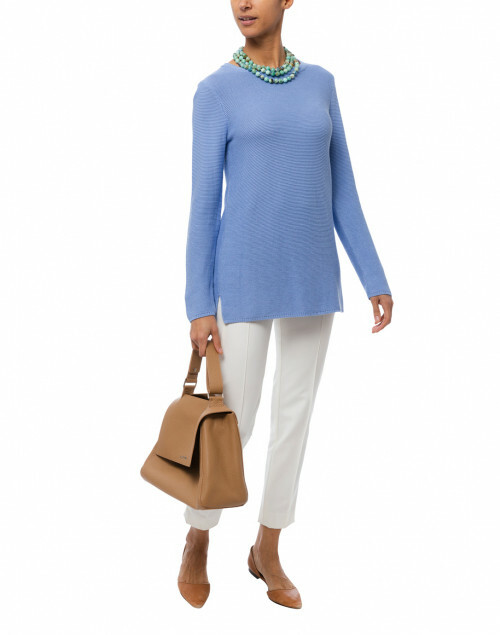 It's crafted in the USA, and features chrysocolla beads along with gold plated lobster clasp closure with a logo charm. 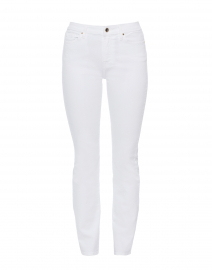 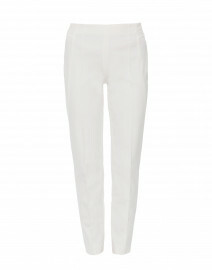 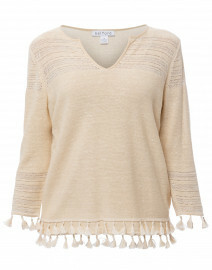 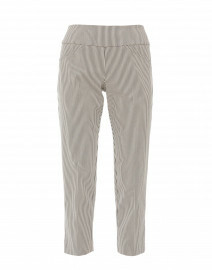 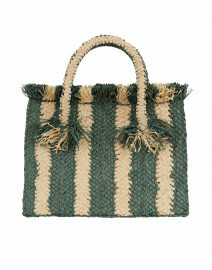 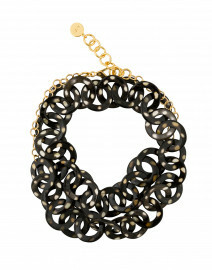 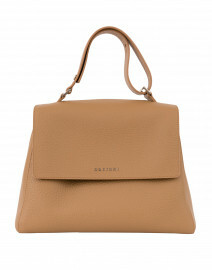 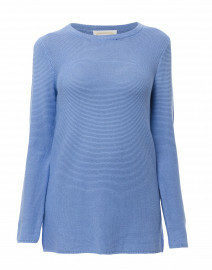 Wear it with a pale green dress for a feminine, polished look.